The evolution of the web, social media and smartphone technology means that many brands have had to rethink their marketing strategies in recent years. 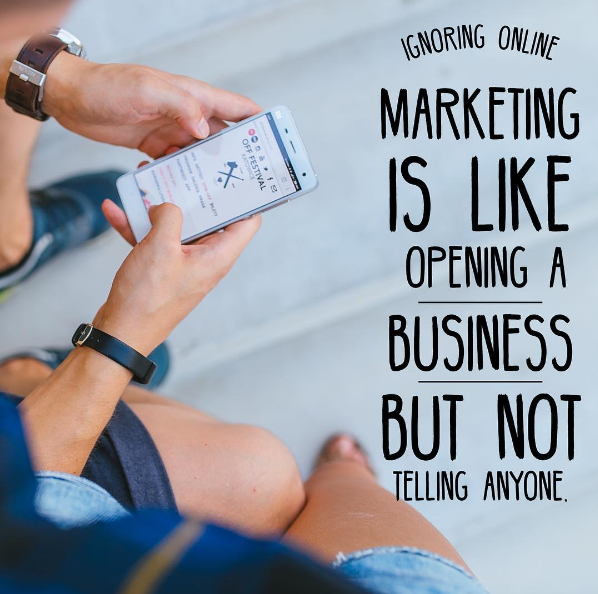 In 2014 it was reported by Hubspot that “92% of all marketers indicated that their social media efforts have generated more exposure for their businesses” and “80% indicated that their social media efforts increased traffic.” This proves once and for all that social media is not a passing fad but a platform with huge potential for increasing sales, finding customers and growing your brand. Every company’s SEO dream is to appear on the first page of Google. 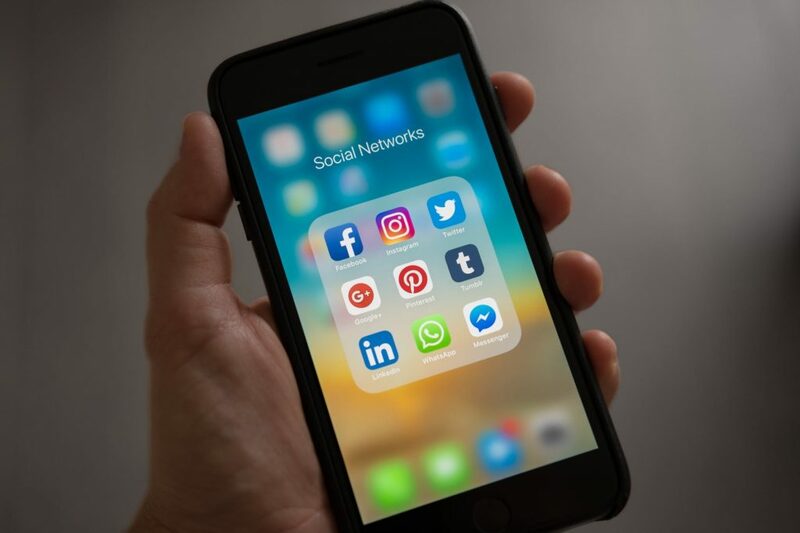 Using social channels can help as many search engines, including Google, may be taking social media presence into consideration when calculating search engine rankings. For many brands, getting their name recognised can be hard work. If you’d like more potential customers to know who you are (and what you do) Social Media can help. Social media gives business the opportunity to give their brand a personality. Showcasing your brand in a positive and visually appealing manner can help you grow a strong social media presence. Social media is fast becoming one of the most important means of driving users to your website. There was a time search engines were the most important means of driving consumers to your website, however there has been a gradual shift and many companies find that their social channels are key in increasing website hits. The more followers you gain on social media, the more potential customers you have to promote your products to. Every post you share with your followers offers a potential for them to convert. Moreover, studies have shown that companies with a higher number of followers tend to be considered more credible and trustworthy. Therefore building your following can improve conversion rates amongst both new and existing followers. Social media gives brands the opportunity to speak directly to their customers. Reports have shown that brands who use social channels are more likely to experience brand loyalty from consumers. Engaging with your followers is integral; this includes responding to messages and liking photos they have tagged of your products.